It possesses high content of minerals and vitamins, which result in higher energy levels in cattle. This product is popular with farmers who have medium yielding cattle but want a product that is priced at the lower end of the market. We are engaged in manufacturing and supplying a wide gamut of Raath No. 1 Feed, which help in providing protein and minerals in animals. Highly effective and quality tested these feeds are widely demanded among the clients across the globe. Our range of Raath No. 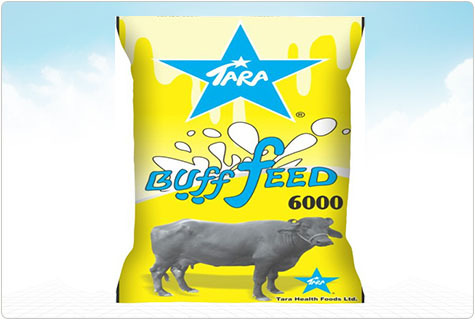 1 Feed contains high content of vitamins and minerals that provides high level of energy to the cattle. These products help in rapid growth of cattle. In order to meet the diverse requirements of our esteemed clients, we are offering these products in varied range of specifications and at most affordable rates in market. Moreover, these products offered by us are appreciated and acknowledged by the farmers who have cattle with medium yielding.